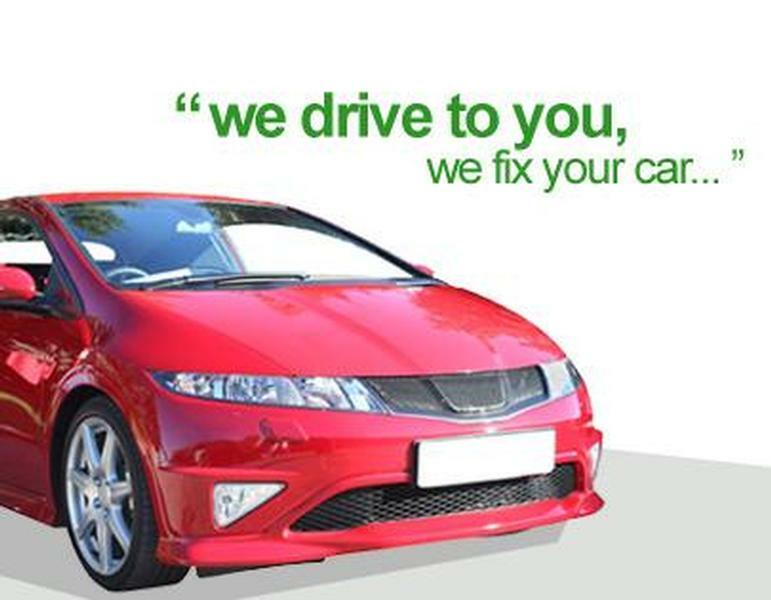 Satguru Motors is a local car repair centre, serving customers across Campbellfield, Epping and nearby suburbs. 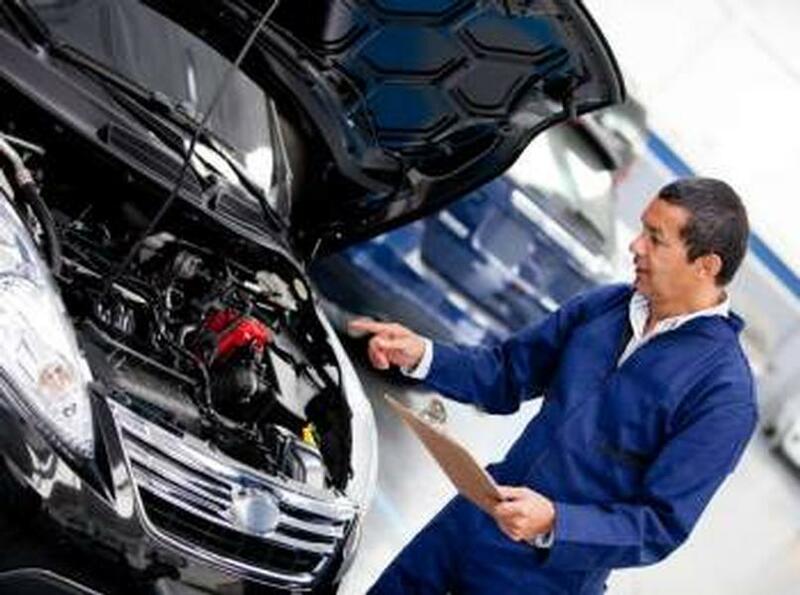 We repair and restore vehicles of all makes and models, and can deliver high-quality workmanship at reasonable prices. 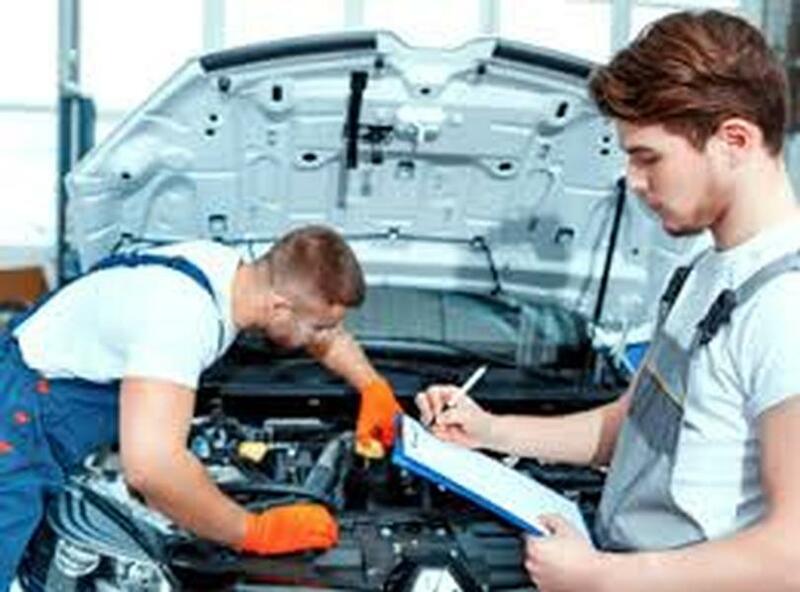 Our car service Campbellfield team is comprised of mobile mechanic and taxi mechanic who will drive to your location to resolve the problem quickly. 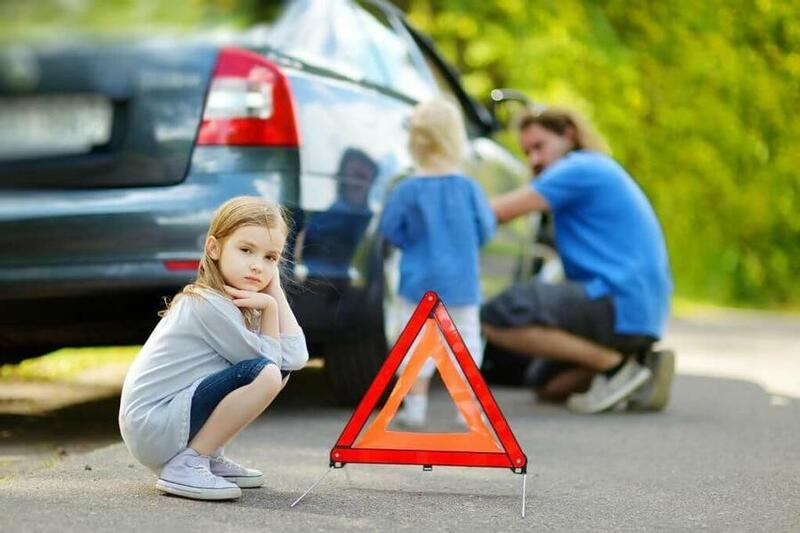 Our innovative approach to auto service and extensive range of services, augmented by our professional, punctual and expertly trained mechanics, have turned us into one of the most respected auto repair businesses. 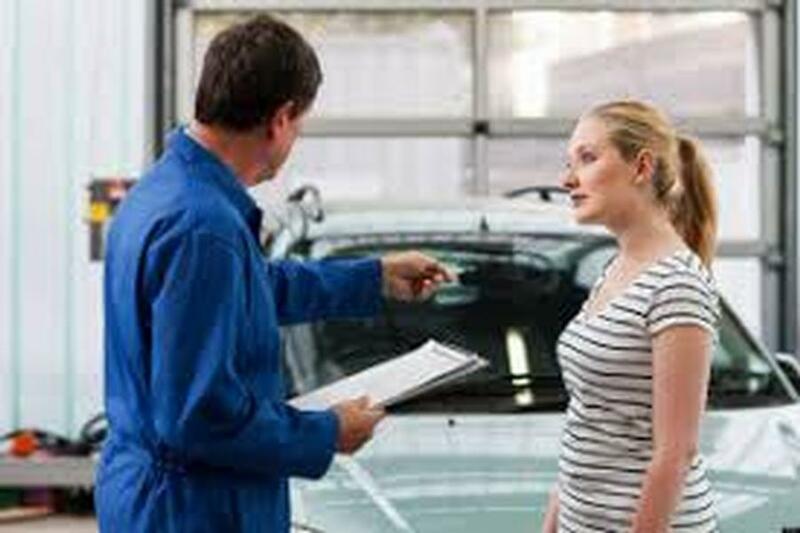 We employ only fully qualified car Mechanic Campbellfield who can perform the repairs to the manufacturer’s specifications. We are committed to use only quality parts to upkeep the performance and resale value of your vehicle. You can count us for wheel balancing & alignment, tyre services, logbook service, pre purchase vehicle inspection, roadworthy certificate, auto electrical service, transmission, steering & suspension repair, brake & clutch repair, etc. Call 03 9305 2278 to schedule an appointment today.